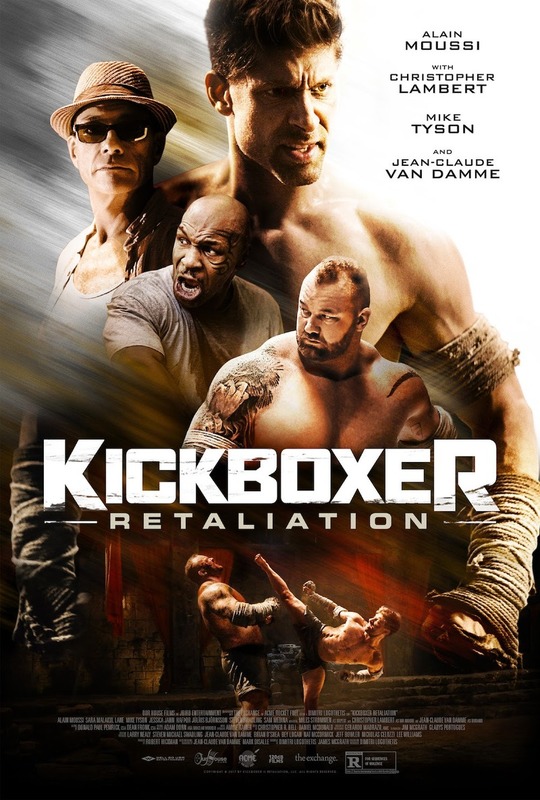 Kickboxer: Retaliation DVD and Blu-ray release date was set for March 13, 2018 and available on Digital HD from Amazon Video and iTunes on January 26, 2018. A year after the wildest episode in his entire life, Kurt Sloan finds himself in trouble all over again. He had told himself that he was never going to back to Thailand. But fate has different ideas in the works, and Sloan finds himself sedated and kidnapped, forced to return to the land he never wanted to see again. This time, in order to escape, he will need to take on the biggest challenge of his life-a 400-pound giant known as Mongkut.